Kilcullen Diary: Have you a home for Zola? Have you a home for Zola? 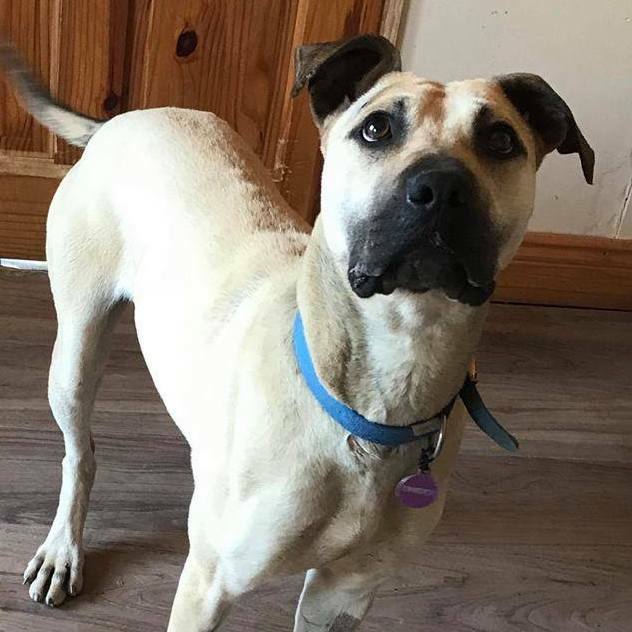 Zola is a stunning dog and we would like to find her a home as she has been in our care since the end of April, writes Sally McCaffrey of the Kildare West Wicklow SPCA. She is about two years old and we think she is a labrador crossed with either a bull dog or a mastiff. She is a delightful dog who absolutely loves to play and loves the company of other dogs, and because of this we think it would be important that she goes to a home where she will have a doggy companion who also enjoys playing. She does not like to be left alone. She is very friendly and affectionate towards humans. She loves her walks and is good on the lead. Because she is quite a big dog she would be best going to a home without small children. We also feel that she needs an owner who is experienced with large dogs and would be willing to give her the exercise and mental stimulation that she requires. She needs a firm owner, but one who will also give her lots of affection. Whoever adopts her will be rewarded with a superbly loyal and loving dog. She has been neutered, microchipped and vaccinated. She is living at the KWWSPCA Animal Shelter if you would like to meet her. The Shelter is open every day, apart from Sundays, from 2pm-4pm, or at other times by appointment. We ask for a minimum donation of €130 when we rehome a dog to partly offset veterinary fees and other costs. A dog licence and a collar tag are required to complete the adoption and a home visit will be made. If you're interested, please contact 087 1279835.